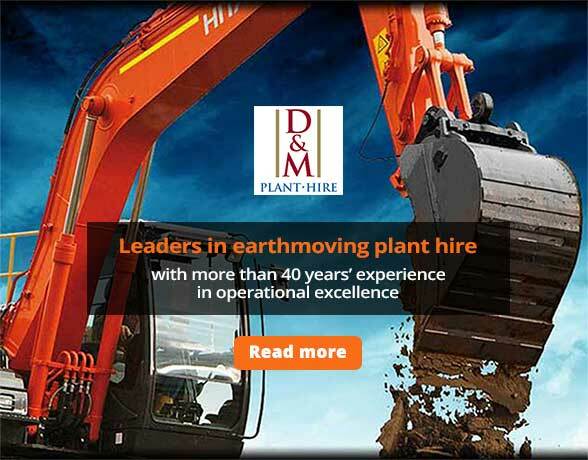 Leaders in the earthmoving plant hire industry, our experienced team brings you the collective knowledge of more than 60 fully trained staff and more than 45 years of plant hire operational experience. 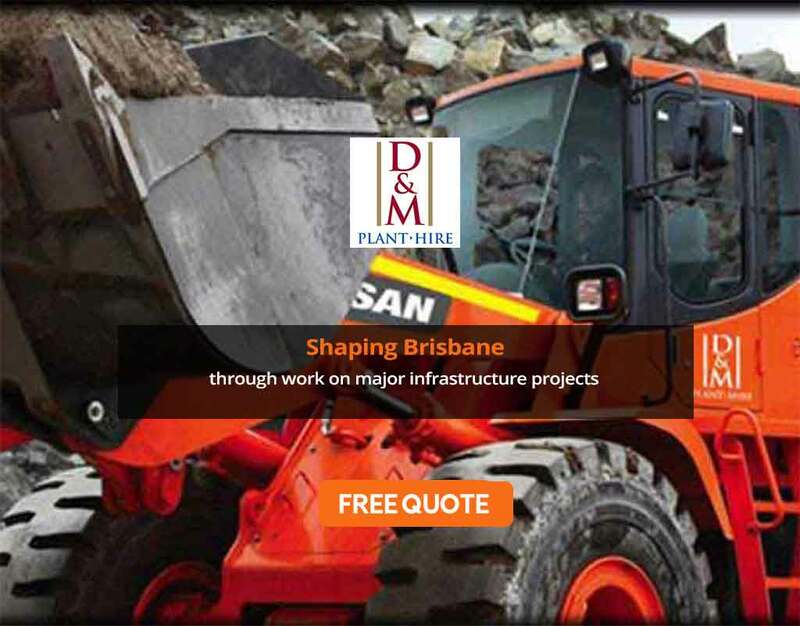 Our plant hire has helped shape Brisbane through work on major infrastructure projects including the Southeast Transit Busway, Inner City Bypass Tunnel and the Gateway Bridge Duplication. 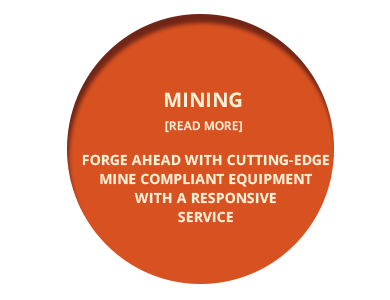 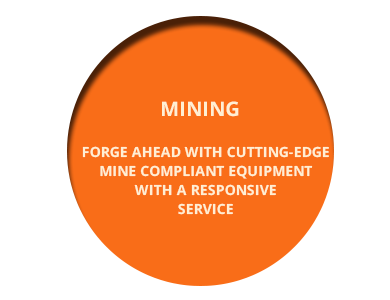 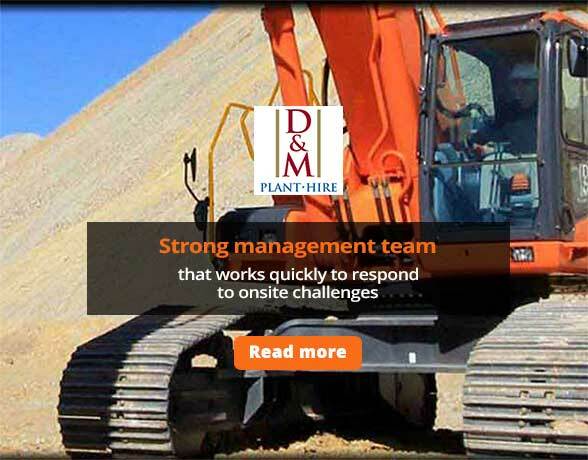 With our plant hire, you are guaranteed a consistent, strong focus on excellence in customer service. 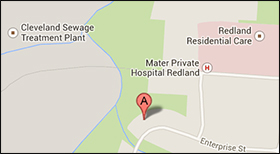 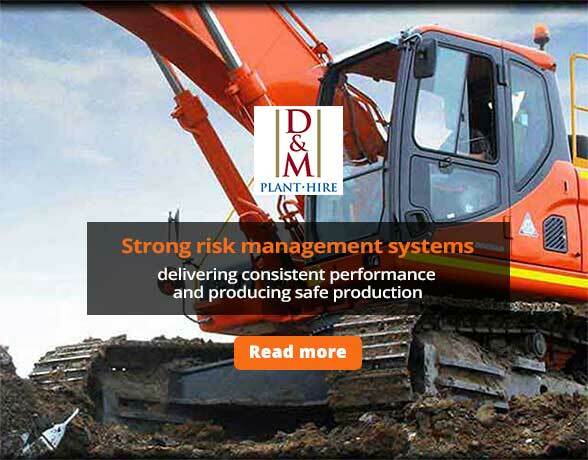 We have the industry know-how to ensure you have the right plant hire equipment on time and on budget. 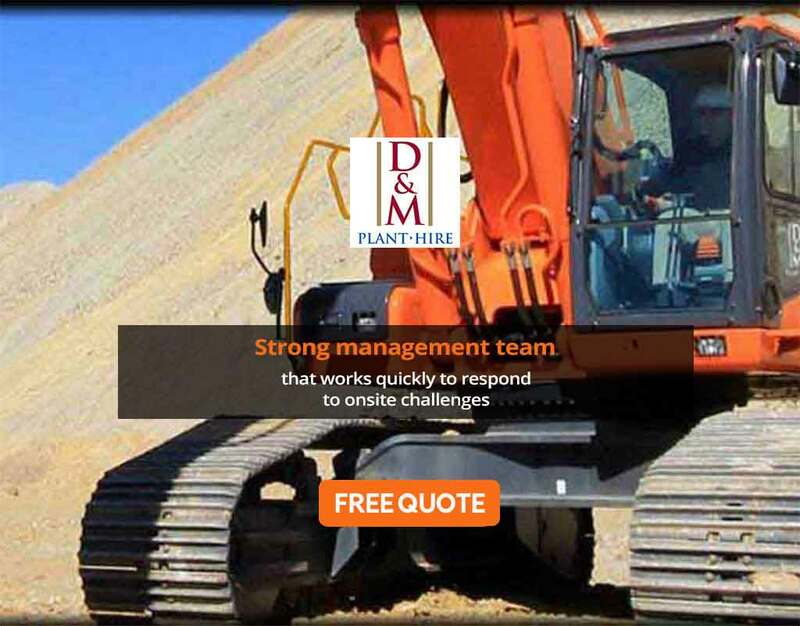 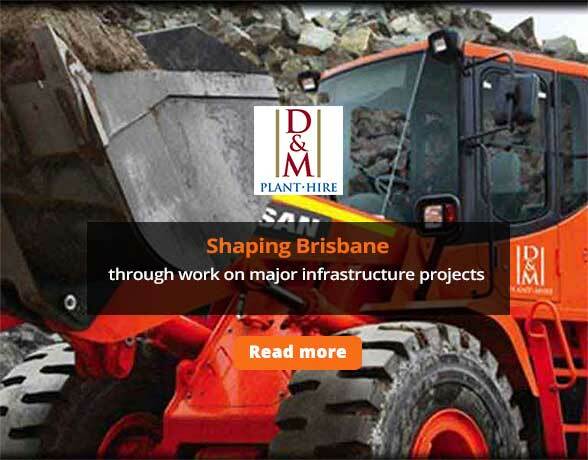 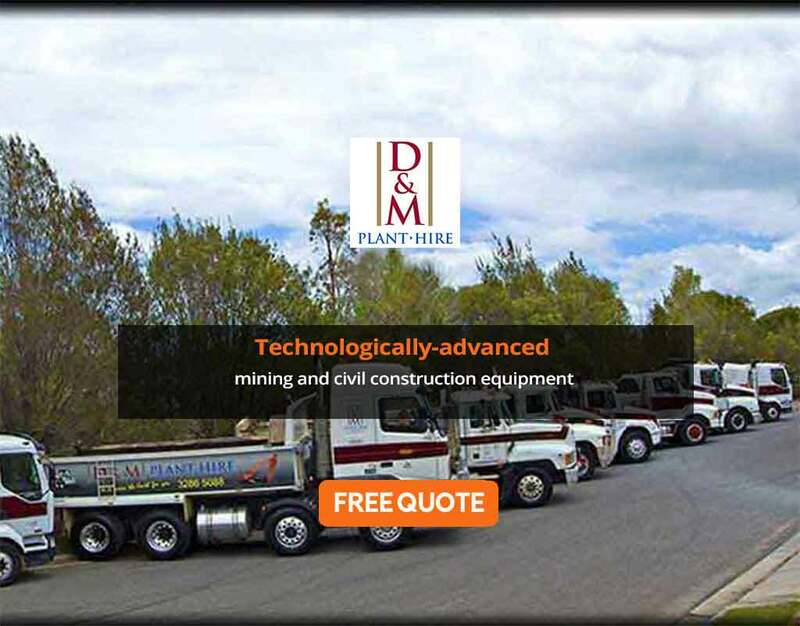 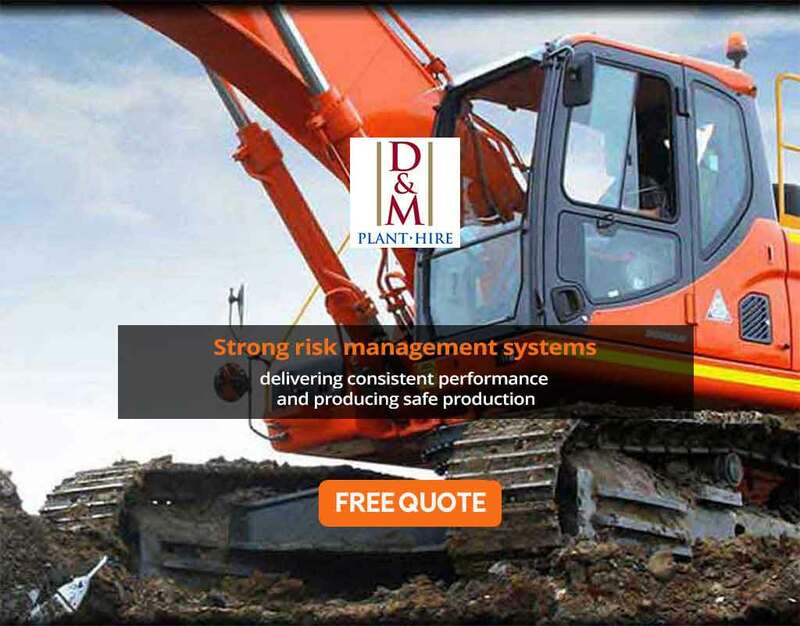 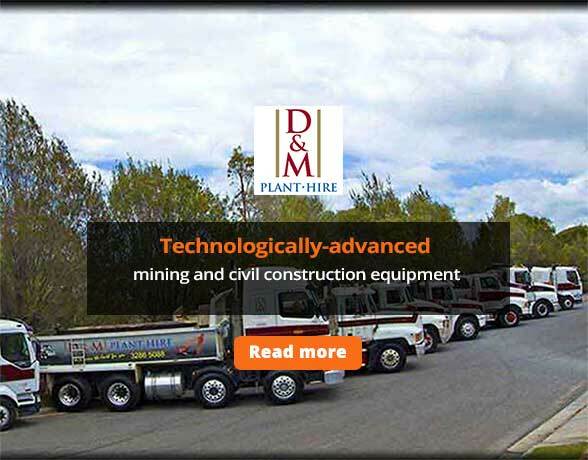 Learn more about our projects and people to discover how D & M Plant Hire can move the earth for you.